Have you heard about the alternative rooftop support system from Sikla? 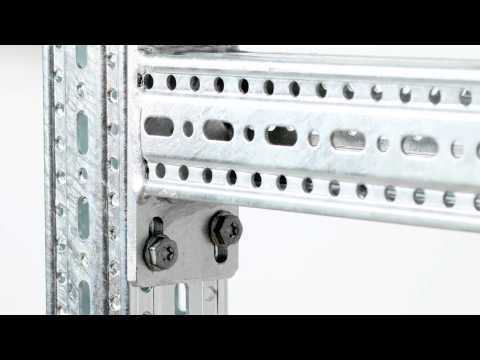 Have you discovered Framo from Sikla - the alternative rooftop support system unofficially known as 'Big Boy's Meccano'? Over nearly five decades Siklahas, pro-actively and gradually, shaped the way pipework is installed. Steelbrackets used to be bent, welded, drilled and painted. On site, at a workbenchwith a vice and from raw material. It’s been a long way to our today’s modularsteelwork system but, the old tradition still exists. Our job is not done yet,inefficient services installation still rules many construction sites. Like their steel-framing-systems,our adjustable pipe shoes under the brand name “Simotec”, follow the principlesof modular product design. The combination of base plate, adjustable web andpipe clamps forms a range of pipe shoes for up to 600NB diameter. Modular componentsallow for an “upgrade” of any individual pipe shoe to become a “guide” or a“fixed point” both, by attaching to existing traditional steel or by adaptingto our Sikla-specific steel sections.